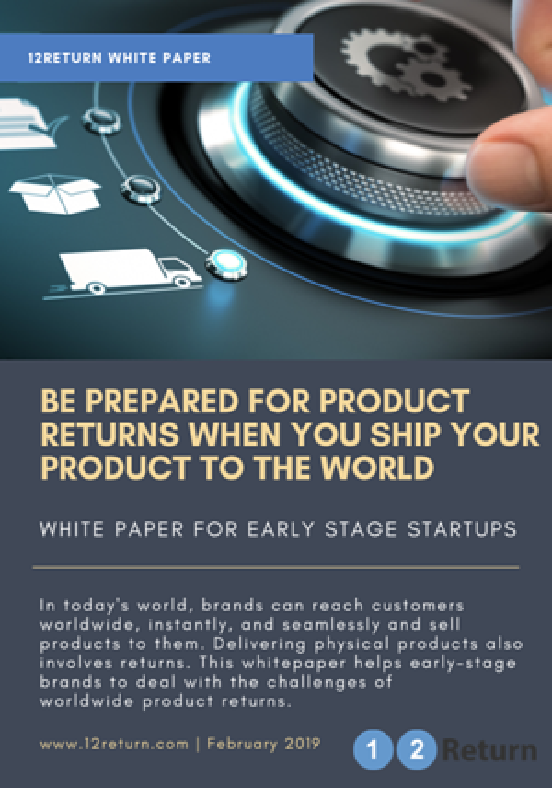 12Return is cloud-based software that enables brands in any industry to manage the challenges of product returns in a customer-centric and circular economy. Controlled returns with better communication and reliable shipping. Efficient receiving and product grading in your warehouse with all data in one system. Actionable data to improve the customer return journey and reverse supply chain. Improve service in the customer journey with an simple and reliable returns process. Track returns in the entire reverse supply chain with a unified returns process on a single platform. Make customer service and warehouse employees more efficient with tools for their daily work. Recover the value of returned products with a fast and efficient return-to-value process. Unified and connected process for the reverse supply chain.